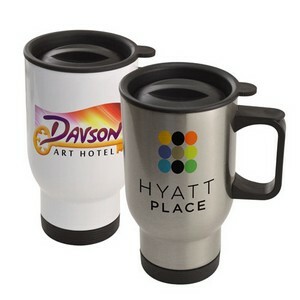 Full color 14oz stainless steel travel mug. Vibrant full color wrap imprint. Double wall insulated. Spill proof lid. FDA compliant. Imprinting Information: Full color set-up charge $45. 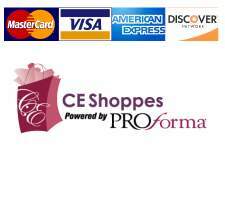 Re-order set-up charge $30. No less than minimum.